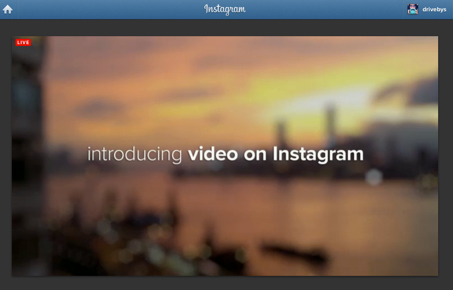 During an event today at Facebook headquarters, popular photo sharing network Instagram has announced the addition of video to its service. The update that adds the feature can be downloaded now in the App Store. 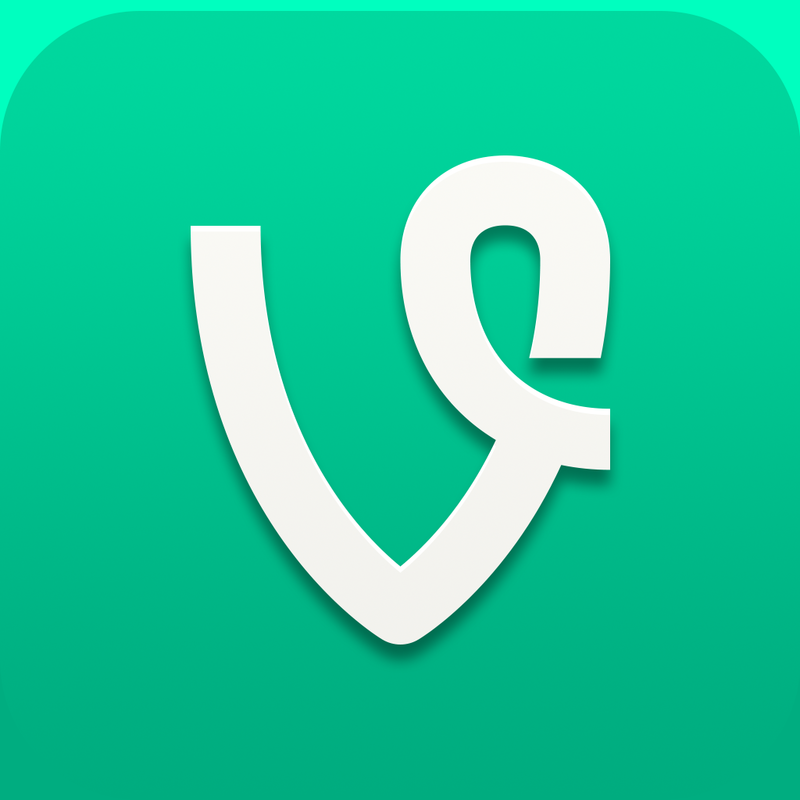 Designed to directly compete with Twitter’s own Vine network, users will be able to post videos of up to 15 seconds. “We found that 15 seconds is the right balance between not to short that constrains creativity and not too long that makes it difficult to download,” said Instagram’s Kevin Systrom. Users will also be able to take advantage of 13 brand-new custom filters with names like Stinson, Vesper, and Dogpatch. New cinematic stabilization technology will also help eliminate the all-too-familiar shaky cam syndrome. 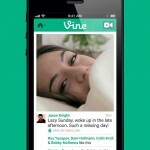 When a user posts a video, they can select their favorite scene from what was recorded as a cover frame. Also during the presentation, Instagram announced that it has 130 million active users who have shared 16 billion total photos. 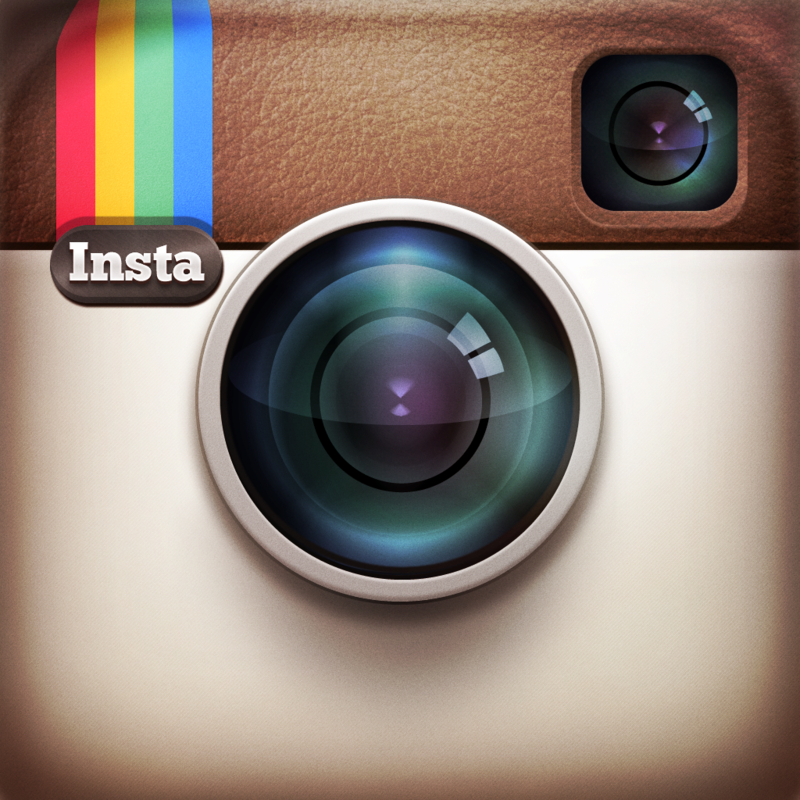 Instagram is free to download and is designed for the iPhone/iPod touch. You can also view today’s complete announcement here.